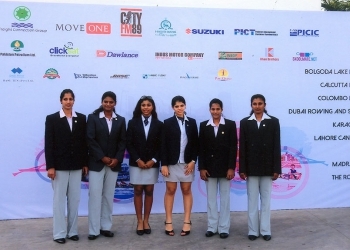 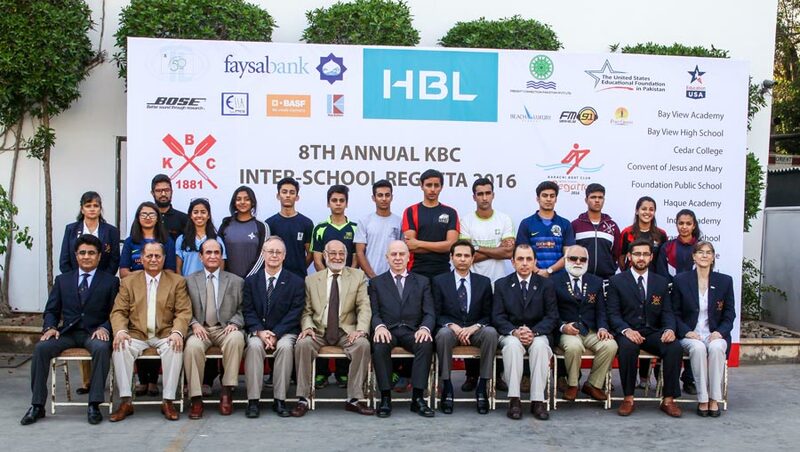 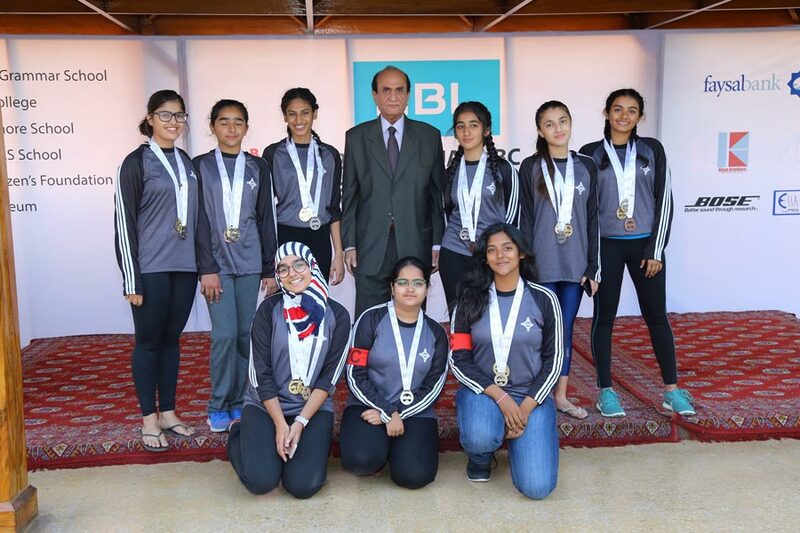 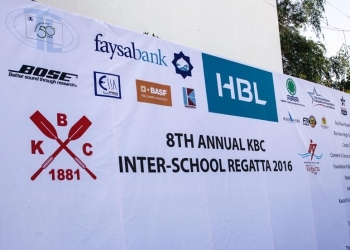 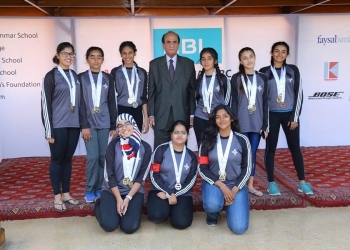 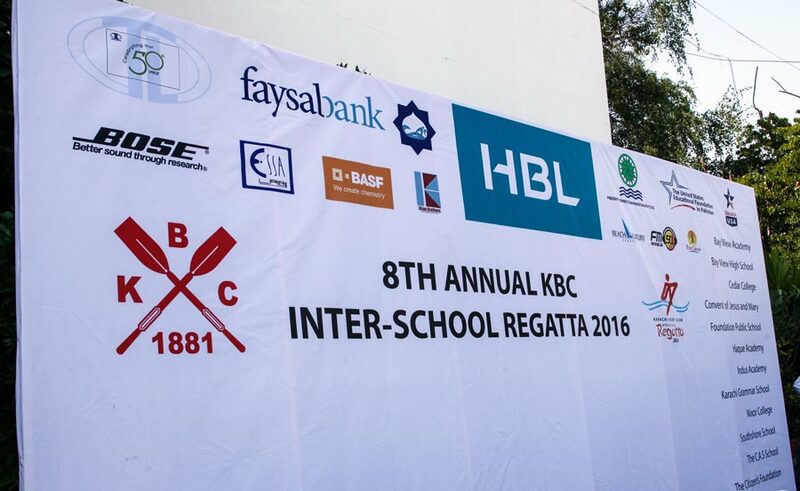 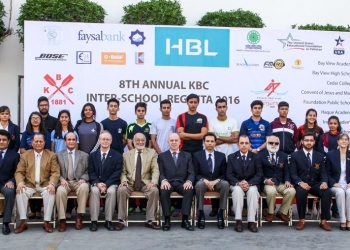 Khan Brothers becomes the co-sponsor for the 8th Annual Inter School Regatta 2016 held at Karachi Boat Club 3rd February 2016 to 5th February 2016. 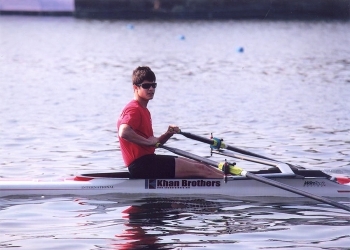 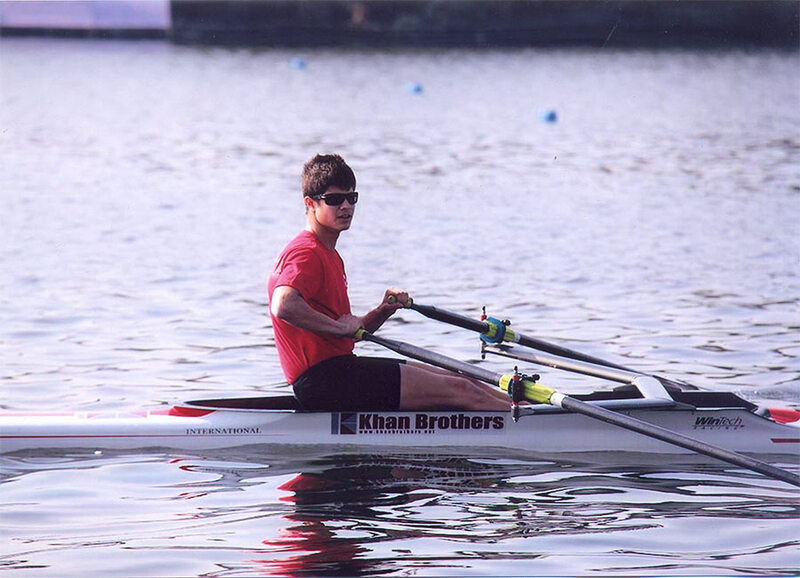 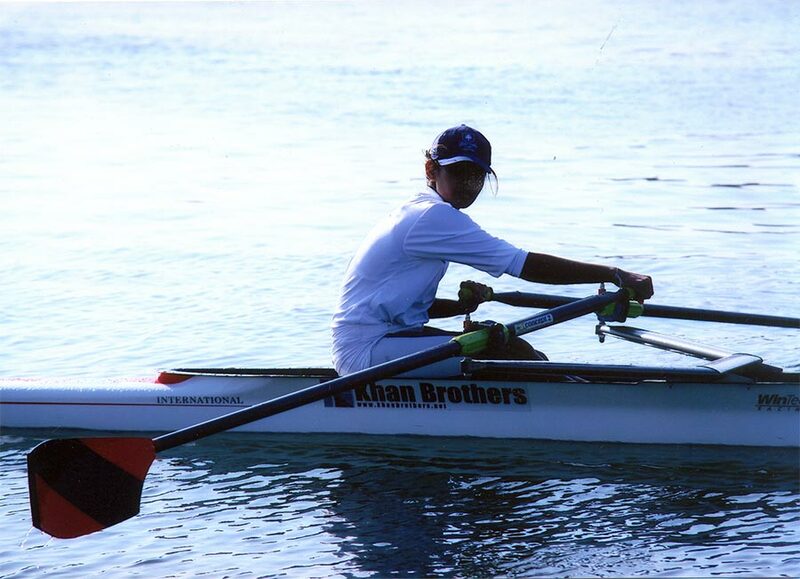 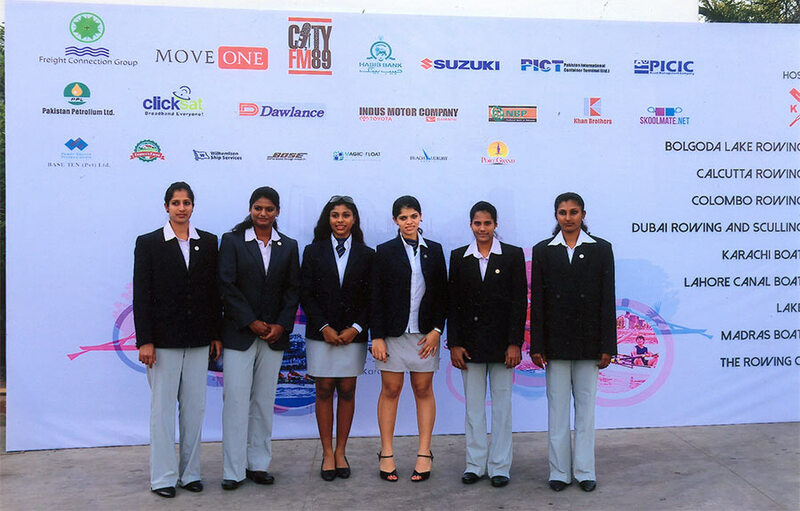 Khan Brothers becomes the co-sponsor for the 6th Annual Inter School Regatta 2014 held at Karachi Boat Club on 5th to 11th January 2014. 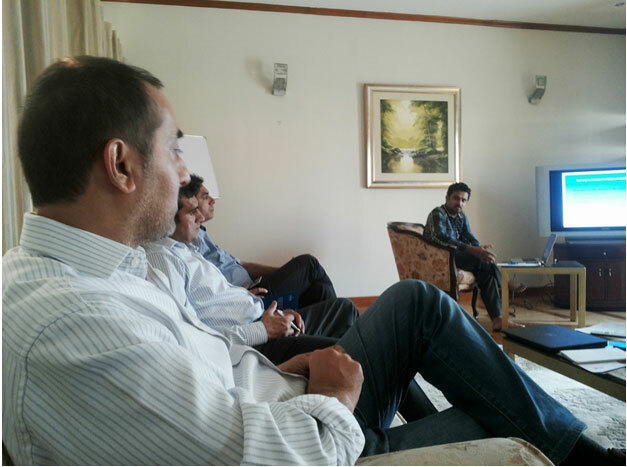 Khan Brothers Product Manger and Regional Manager got together for in house discussions on 26th and 27th October 2013 for result oriented growth for the company and its principals in Pakistan and for some also in Afghanistan. 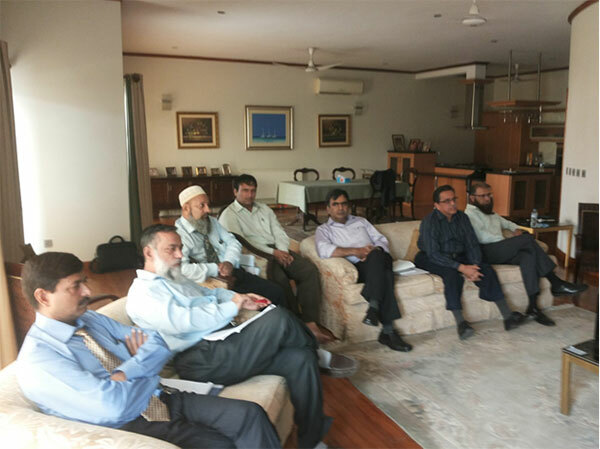 The intensive two days discussion involved inputs form sales engineers and technicians from all four offices of Khan Brothers. 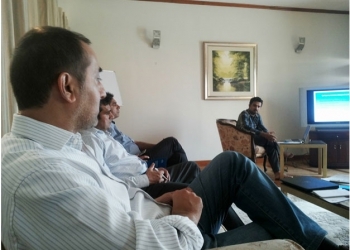 Further strategies were finalized to ensure growth for the company and its partners. 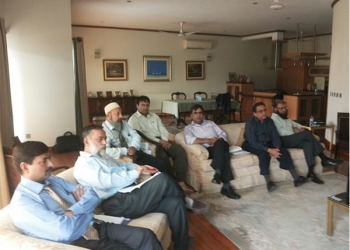 Intensive discussion of for future course and action. 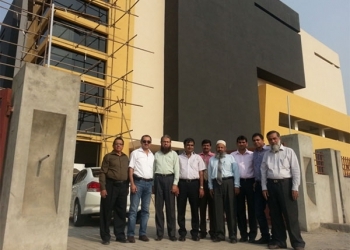 Visit to the recently completed 30,000 sq. 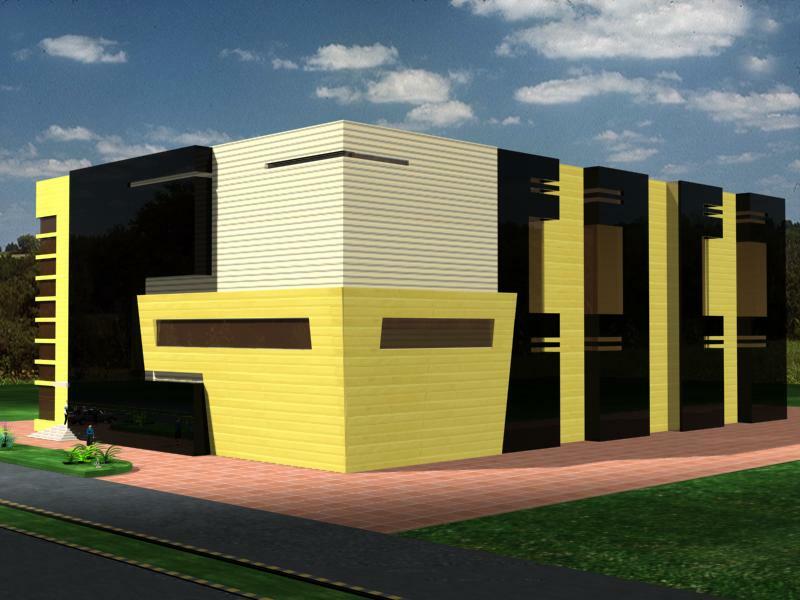 ft warehouse/assembly and future office. 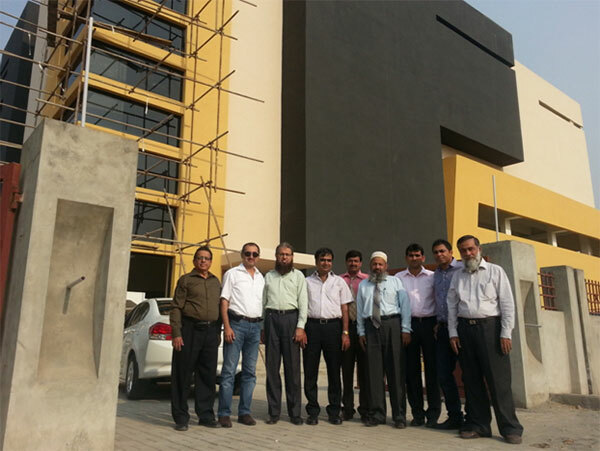 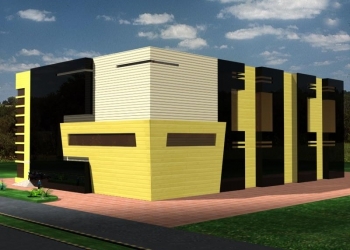 A new warehouse / assembly made up of two floors will be grey finished by May 2013 at Sunder Industrial Area of Lahore . 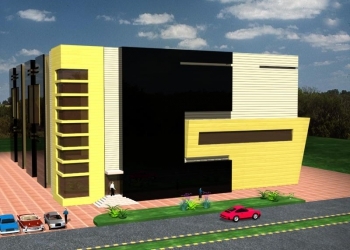 Phase I is approx. 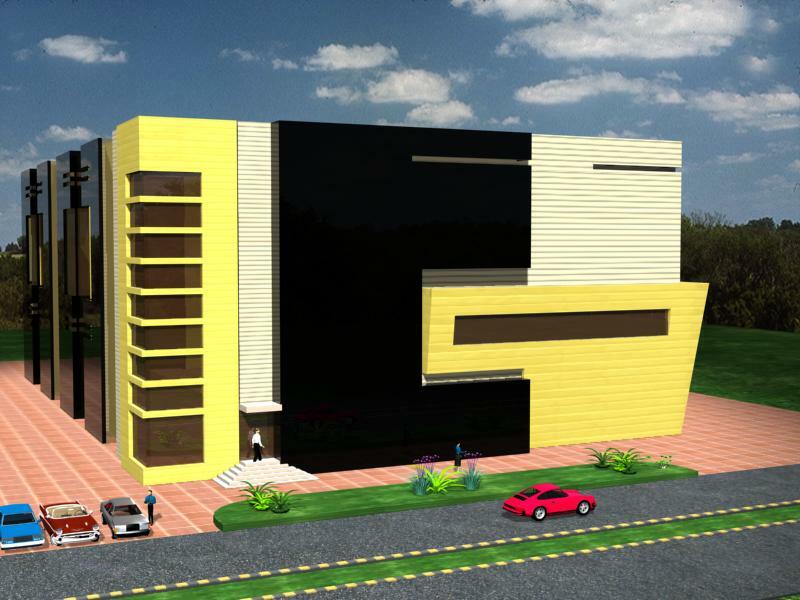 30,000 sqft with land for additional 700 sq meters in phase II construction.